It is Woot-Off day! So many deals! Deals are changing all day! 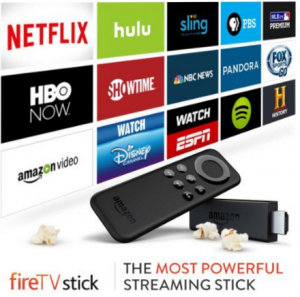 Amazon Fire TV Stick Just $34.99! HMDX Audio HX-P230GR JAM Classic Bluetooth Wireless Speaker – Just $26.95! Cowboom! 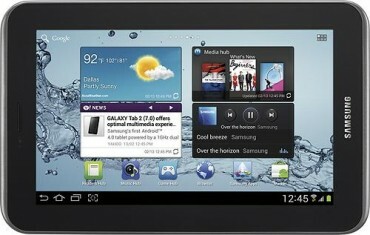 Android tablet flash sale! Deals change all day! 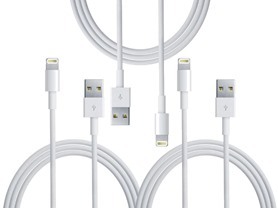 3 Pack Apple Lightning Cables – $17.99! 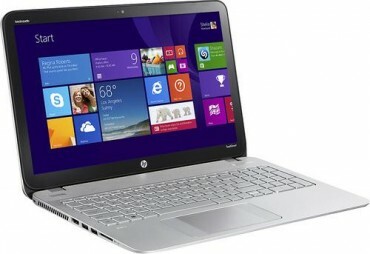 Huge Laptop Flash Sale Today! 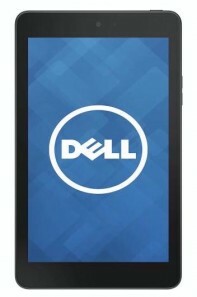 Deals changing all day! Cowboom – Microsoft xBox One 500GB Video Game Console – $179.99! CowBoom! It’s an Apple iPad Flash Sale! Deals change all day!